Prestigious location, spectacular facing 180 degree ocean front condo, ocean view from every room,. If you've been waiting for an incredible beauty, don't miss seeing this home. The terrific flow from the living room, family room, dining room and kitchen makes this home ideally suited for easy entertaining. Recessed lighting, fireplace, hard wood floors. One car garage plus one additional parking space. COASTAL LIVING, RIGHT ACROSS THE MARINA! Neighbor of Silicon Beach(Venice). Located at a Gated Community w/ Privacy & Security. 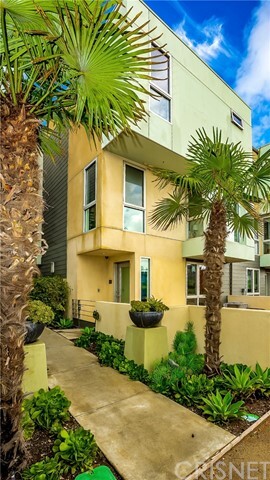 This Upgraded Single Family House has,harbor view, Bright & Open Floor Plan w/ Marble Floor & New Carpet, Interior & Exterior Paint. 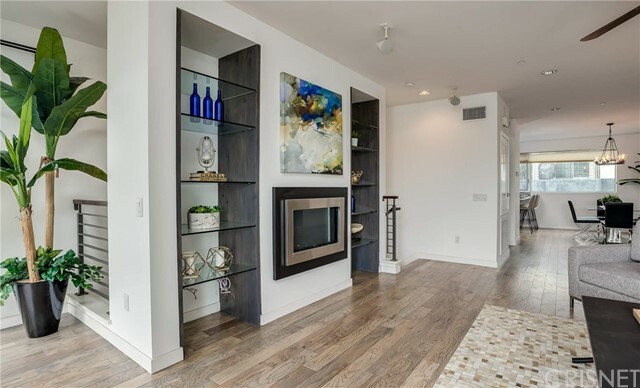 Sellers are willing to upgrade the flooring from carpet to hardwood if need.Featuring Office,Bonus Room, Balcony,Patio & Rooftop Deck perfect for entertaining. 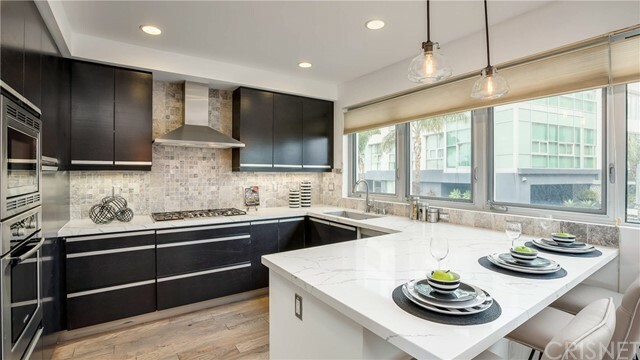 A Gourmet kitchen w/ Island,hardwood cabinet,granite counter top,wine cooler & Matched appliances,flowing to a sweet Outdoor Patio w/ Built in Gas Grill, to take in Fresh Ocean Air, surrounding w/ Mature Trees & Green. 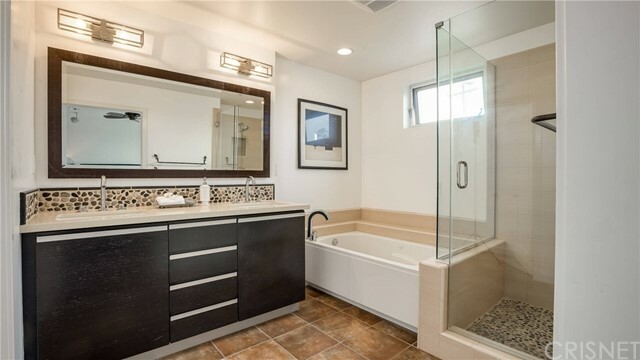 Upstairs a gallery-style hallway leads to airy Master Suite featuring a cozy sitting area,Fireplace,large walk-in closet,Romantic Soaking Tub,Spa Shower, Skylights & Private Balcony. 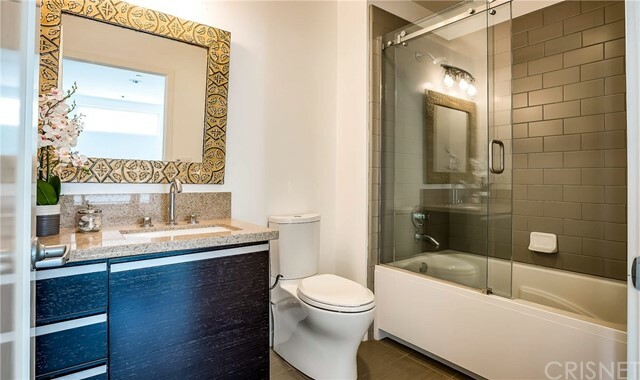 Walking distance to popular spots in the Marina for coffee,dinning,shopping,hotels,Marina Beach,canoe,lush lawn & events at Burton Chace Park. Enjoy water activities in Marina. 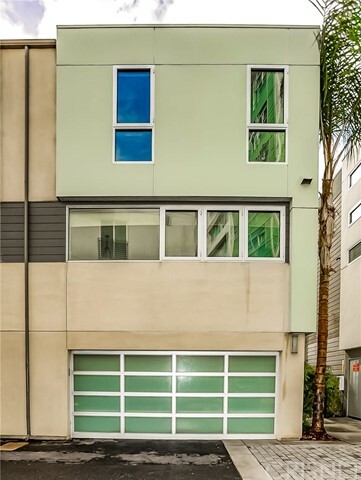 Walk through a vibrant turquoise door into a completely privatized outdoor space. 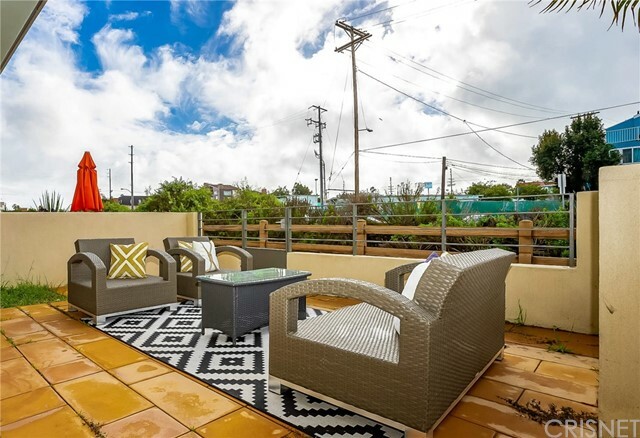 Whether you chose to dine al fresco, grill outside on a warm Venice night or simply relax and listen to the bird sanctuary across the street - you'll feel at home in this cozy outdoor living space. The first floor is entirely dedicated to a warm living space, kitchen, and bathroom perfect for entertaining your guest. 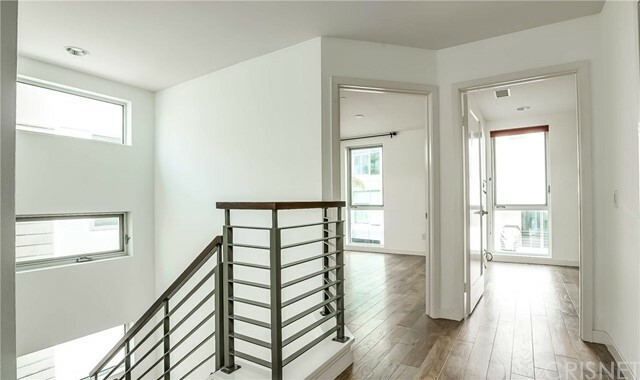 Walk upstairs to three bedrooms, two of which have a separate sun-drenched nooks that could be used as offices or reading spaces. 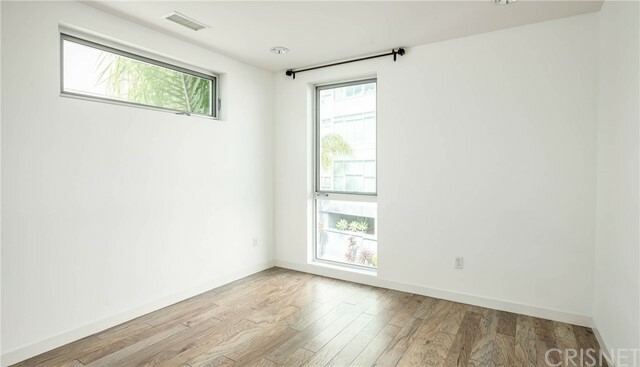 Located in the heart of Venice, you're close to the beach, Abbot Kinney and all that the west side has to offer! Come see this centrally located gem! 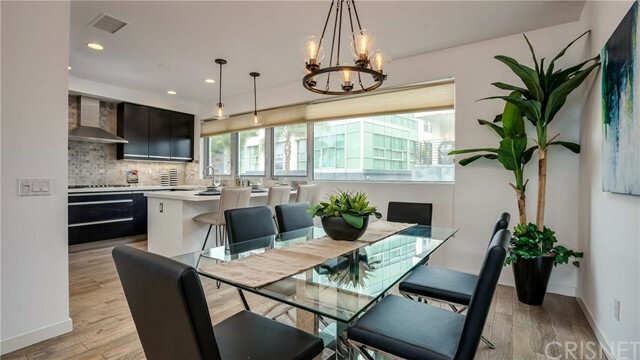 Nestled in the coveted Marina Del Rey Silver Strand, this is truly a spectacular unit you must see. Huge square footage at 1,492 creates a house like feel with a wall of windows overlooking a beautiful treetop view. Every detail inside has been well thought out and executed. 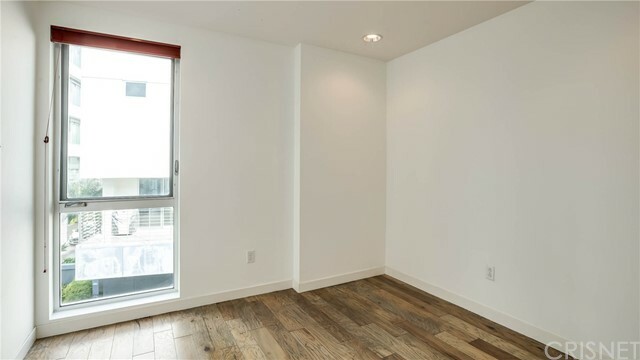 Fully repainted and carpeted 3 short years ago, including refinish of bamboo floors, this unit boasts LED recessed lighting, a new HVAC system and a newer french door fridge. Each closet is is custom designed to cover every detail you may need. Open living area with a beautiful fireplace to enjoy. 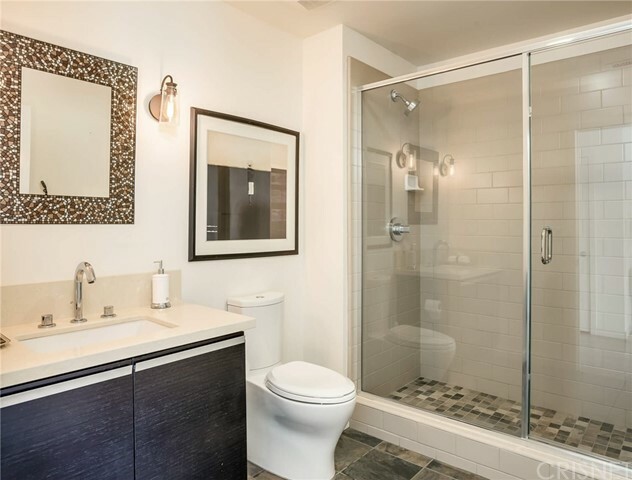 Large, separate storage room just outside of unit (in hallway), custom bathroom remodel down to studs, new plumbing lines, cook's kitchen with built-in oven/microwave and separate gas cooktop. 2 car, side-by-side parking. Complex amenities deliver: Pool, tennis courts, gym, rec room + earthquake insurance. Near the end of Via Marina, your enjoyment of the ocean air and access to the Marina lifestyle awaits. 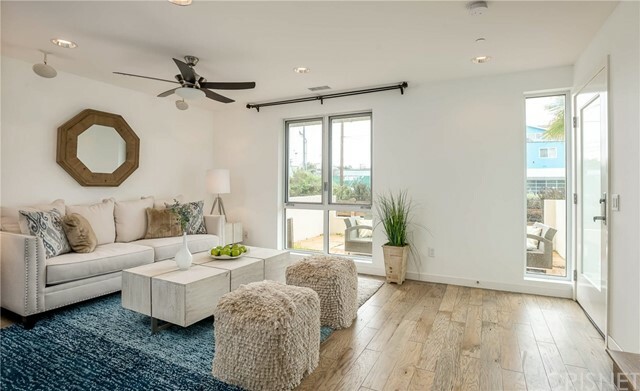 Be on vacation 24-7 at this beautifully remodeled 2BD + 2BA in a resort style complex with a sunny pool, spa and tennis courts. 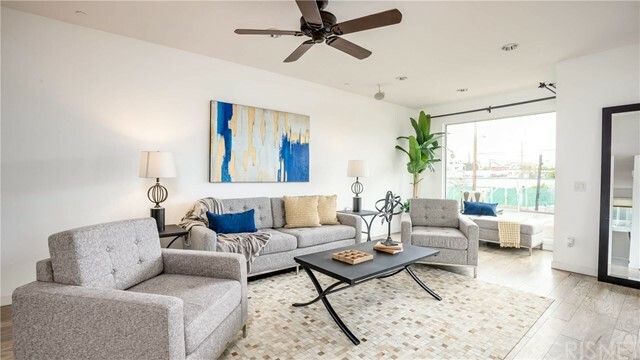 Near the beach and marina, this cheerful unit features: a pristine modernized kitchen, a spacious west facing balcony, luxurious master suite, inside laundry and tons of storage space. Pride of ownership building with secure access and 2 car tandem parking. Welcome to your staycation!